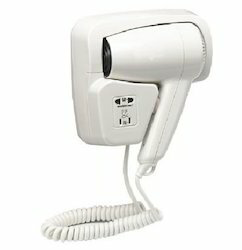 Understanding the demands of customers, we are engaged in offering Zesqa Electric Hair Dryer. These dryers are checked on various parameters to ensure longer service life. Due to the commitment of our diligent professionals, we have received a noticeable name in presenting the top quality of Electric Hair Dryer. 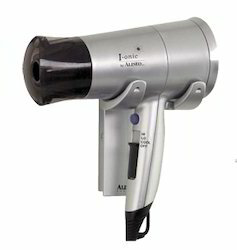 Hair Dryer For hair to care your hair with lots of new features. We are offering Hair Dryer to our client. Designed with wall and drawer mounting options this quality product is available at the best price in the industry. • Rotating ventilation, more natural. • Using PC high temperature resistant material and defends fall off. • This is a Hair Diffusing Tool for creating beautiful natural curls.